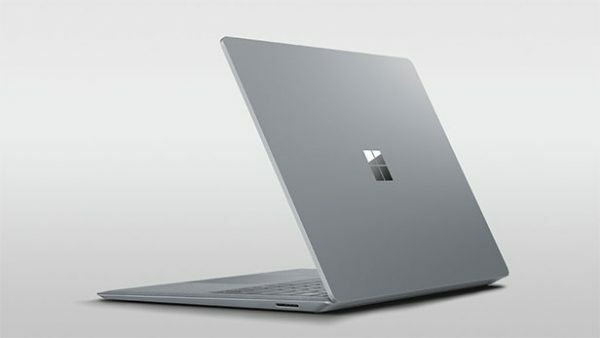 On May 2nd 2017 at an event in New York, Microsoft unveiled the Surface Laptop. Designed with students in mind, it is a Windows-powered notebook that runs on Windows 10 S, which was also revealed yesterday. 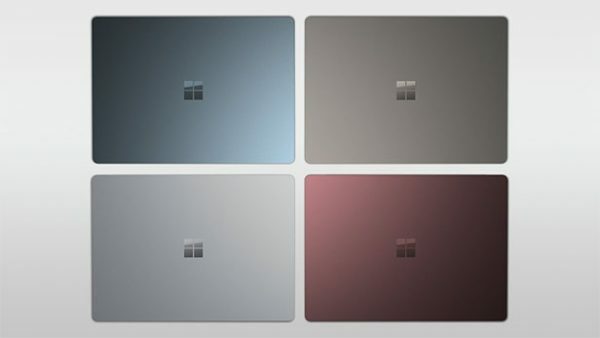 Microsoft hope this will rival the Apple MacBook Air. 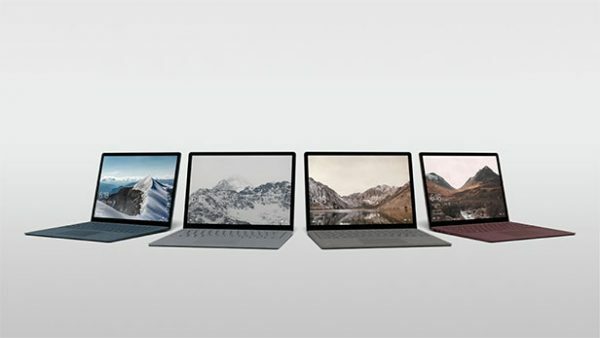 The Surface Laptop features a 7th Generation Intel Core processor with i5 and i7 options available and is fifty percent faster than the MacBook Air. The 3.4 million pixel 13.5 inch PixelSense LCD touchscreen has 3:2 aspect ratio. The most basic model has an Intel Core i5 (7th-Gen) CPU, 4GB of RAM and a 128GB SSD. The most expensive model includes a 1TB PCle solid state drive. 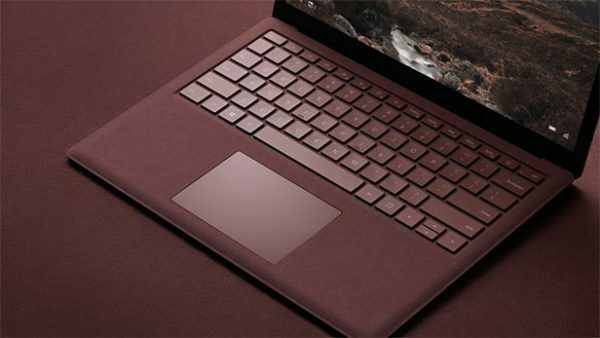 There’s also an Alcantara-covered keyboard and USB port, a mini DisplayPort and a Surface power connector. Sound integrates from under the keyboard meaning audio is projected from behind the keys. This laptop is super lightweight, weighing just 2.76 pounds and is only 9.9mm at the front and 14.47mm at the back. It also boasts an incredible 14.5 hour battery life. All models are sold in stylish platinum but only the device priced at £1249 comes in a range of colours. You can choose from a range of gender-neutral colours including burgundy, cobalt blue, gold, graphite or platinum. It is available to pre-order at the moment and will be available on 15th June 2017. The RRP of the most basic model is £979 while the top of the range is £2149. You can purchase it by visiting the Microsoft site.